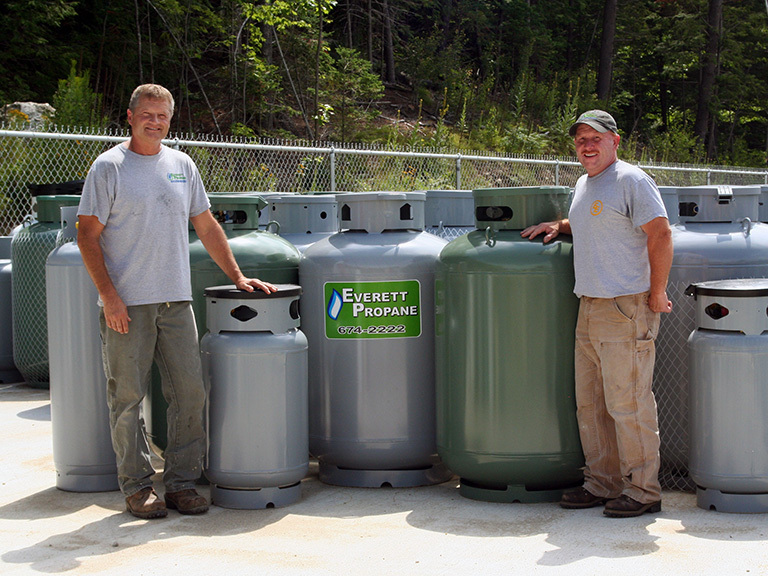 At Everett Propane we are a full service propane company offering propane delivery and services to both residential and commercial accounts. We are family owned and operated and strive to offer the best prices and automatic deliveries. Propane is one of the most versatile and green energy sources available. It is ideal for fuel furnaces, water heaters, appliances, fireplaces and even to heat your pool. It is less expensive than electricity or oil and more convenient than natural gas. Propane, the green and safe choice. 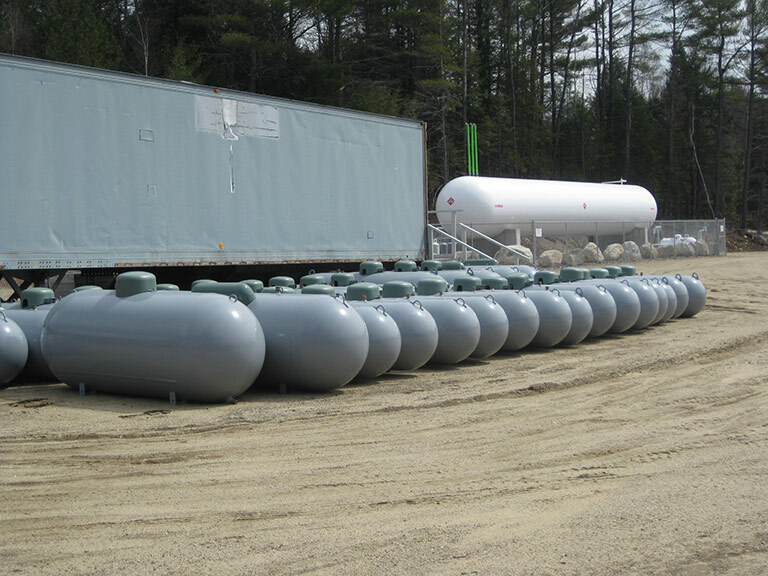 We offer propane tanks from 100lb to 1,000 gallons in different color options. Our standard colors are white, grey and green and not all colors are available at all times. 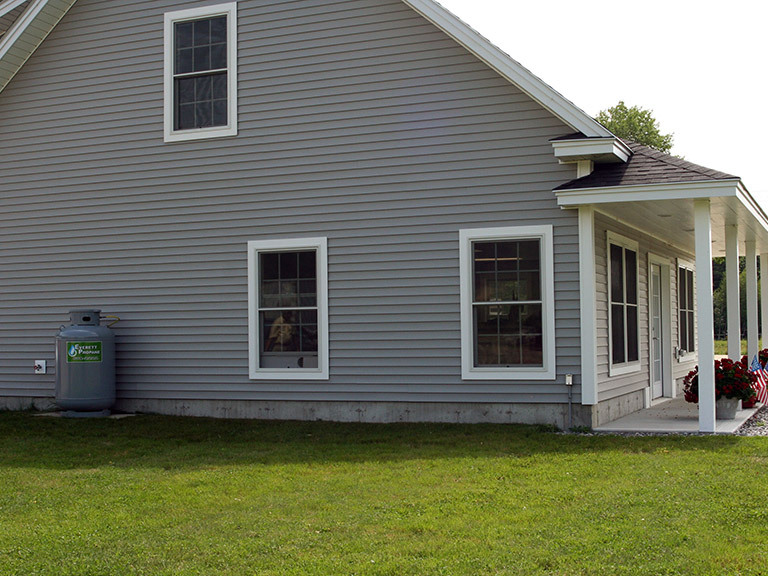 Call us to set up an appointment for a consultation on a propane heating system for your new building. Do you need to upgrade your system or replace it? Let us show you how a propane system can lower your energy costs. Ask about our automatic deliveries. We will keep you warm all year long and make sure your tank is always full! In addition to delivering propane we offer products to efficiently burn the propane. Installation and 24 hour emergency services are available with the purchase of any of our products.